Filmmaker is a premium WordPress theme. You may translate it to your language with Poedit translations editor. 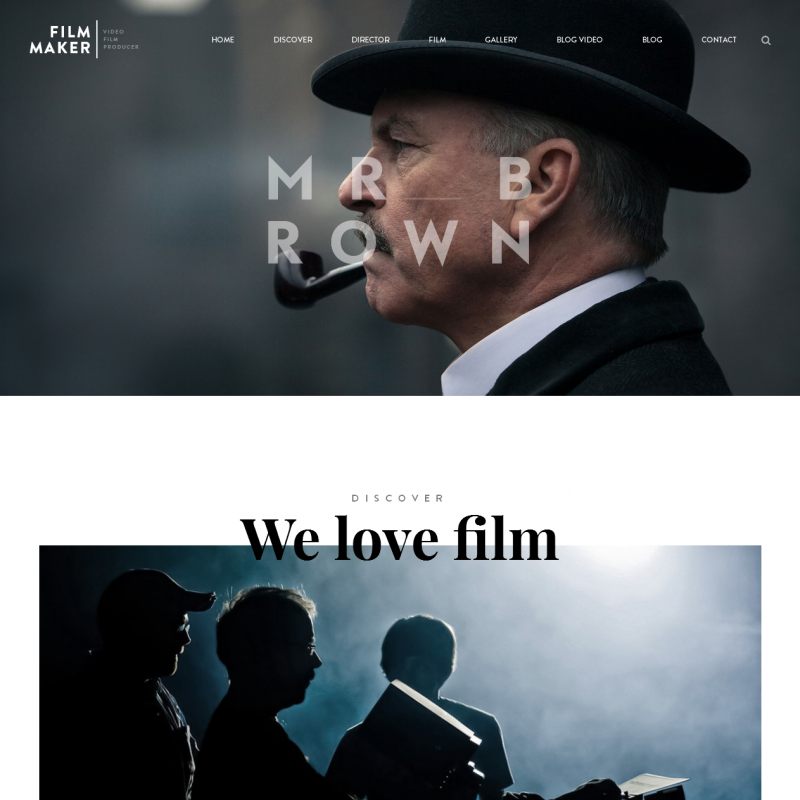 FilmMaker is a modern and stylish theme with 5 ready-made design options for your homepage. Using the FilmMaker theme, you can create a beautiful website about cinema or showcase your own video works. Thanks to a thorough integration with the premium Visual Composer plugin which comes with the theme for free, you can create pages with information about movies and actors in your own unique design or use the ready-made options. With the FilmMaker theme, you can run a professional video blog: your video will be displayed at the top of the post with share buttons and views counter just below the video. 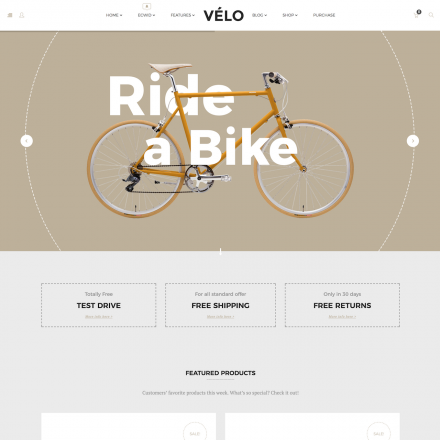 The theme offers readily available styles for a MailChimp subscription form.